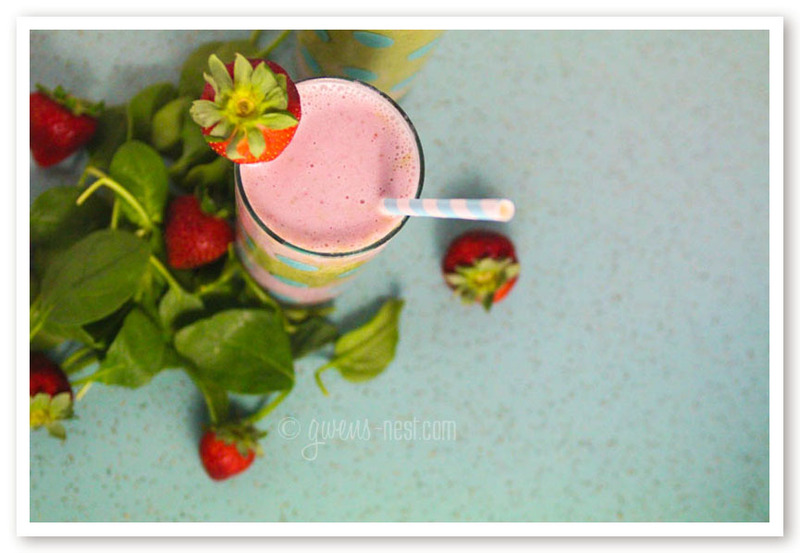 This strawberry smoothie recipe is my reset button. I developed this recipe last year when I started on my protocols with Dr. Rob for my adrenal fatigue issues. At one point in my protocol, I was supposed to drink a green smoothie every three hours for three days, and then until day 14, I was supposed to have at least 2 smoothies per day. Prior to this, I was NOT a green smoothie girl. Because: green. Ick. I’d MUCH rather enjoy greens in a salad instead of in my smoothie. But this “jump in the deep end” method had me experimenting with MANY different variations on the theme of green smoothies. This one is the winner. After discovering this combination, I gradually stopped experimenting and just made this one every time. It’s that good, and I never got tired of it, because it tastes like a milkshake! I can and do still enjoy these, and they are not in the least bit green or icky tasting. Promise! If you’re new to the concept of green smoothies, the idea is that you’re getting all of the minerals, vitamins, and yes…even that fiber in a highly efficient manner that’s easy for your body to absorb. For me, I needed to give my liver some support as well, since I’m genetically a slow detoxer, and that I don’t get much benefit from using the most common forms of B vitamins. Using greens means that my body benefits from easily bio-available B vitamins, and that helps support healthy detox pathways. So it’s really a win-win when you’re coming off of a *cough* sugar-laden *cough* holiday where you may or may not have been a good girl. 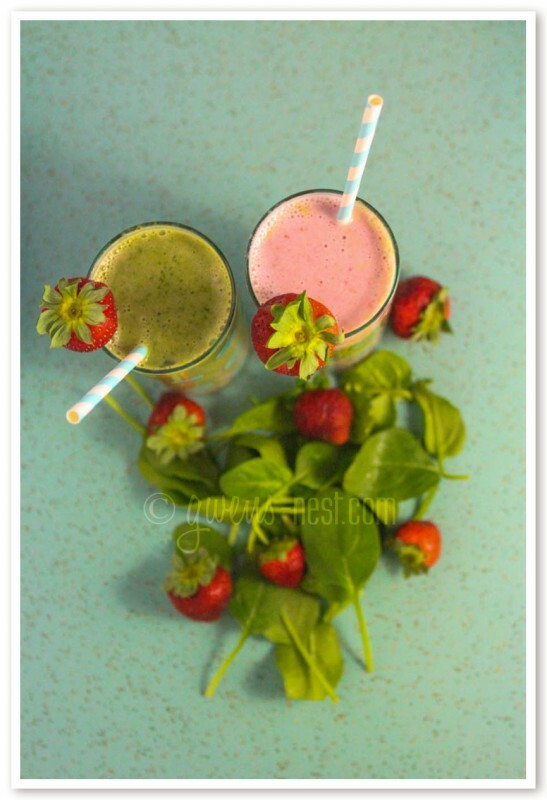 And this strawberry smoothie recipe is also sugar free, and loaded with good, healthy protein to help keep your blood sugar nice and calm. It’s great for a snack, as a breakfast, or even tasty enough to serve as a dessert! As written, this works as a Fuel Pull recipe on the Trim Healthy Mama plan. If you’d like to know more about the THM Plan, I reviewed their new book here! 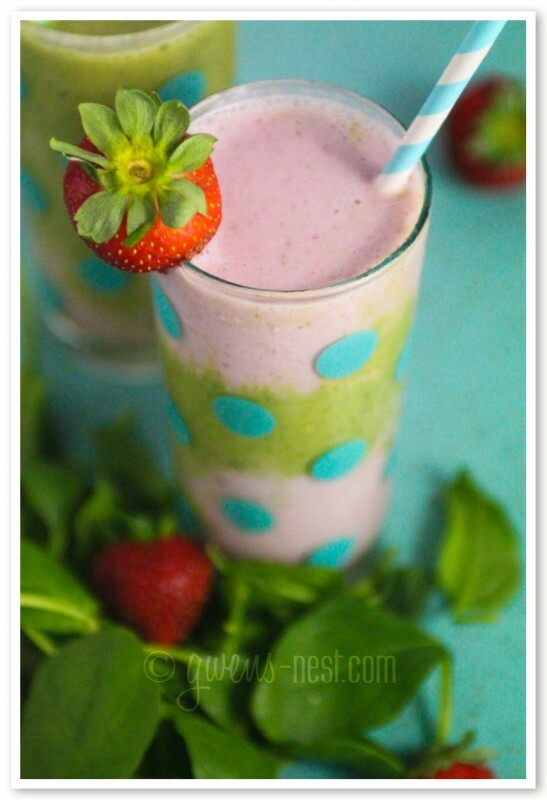 I have no idea why hazelnut plays so well with the strawberry smoothie recipe combo, but it’s really the magic that makes the recipe taste like a milkshake and not like pea soup. So I highly recommend. 🙂 If you don’t have this on hand, you may also try a drop or two of a good hazelnut flavoring and your sweetener of choice to get the same effect. 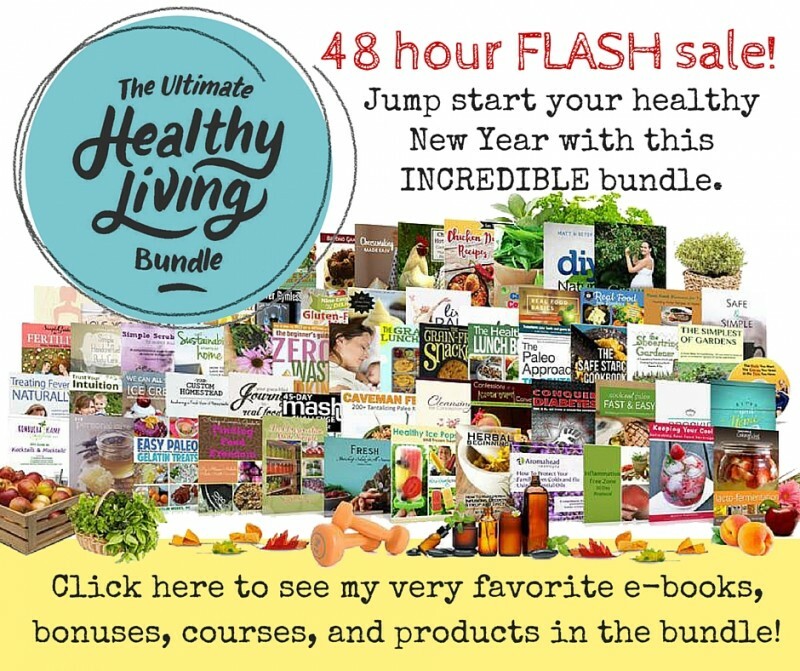 Healthy Living Bundle Special Offer! Update: The 2015 Healthy Living Bundle is now closed. If you’re interested in getting notified about future Healthy Living Bundles, please sign up for my email list and I’ll send you a notice. Today and tomorrow ONLY, I’m featuring a VERY special deal if you’re interested in working on getting healthier this year. 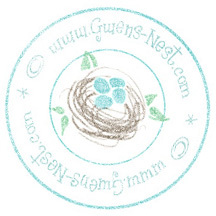 I bought my bundle several months ago, and have been SO pleased with all of the amazing resources, products, and books. 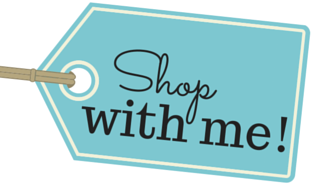 You get $1,900 worth of products, ebooks, and more for under $30…here are a few of my favorite things from this year’s bundle! 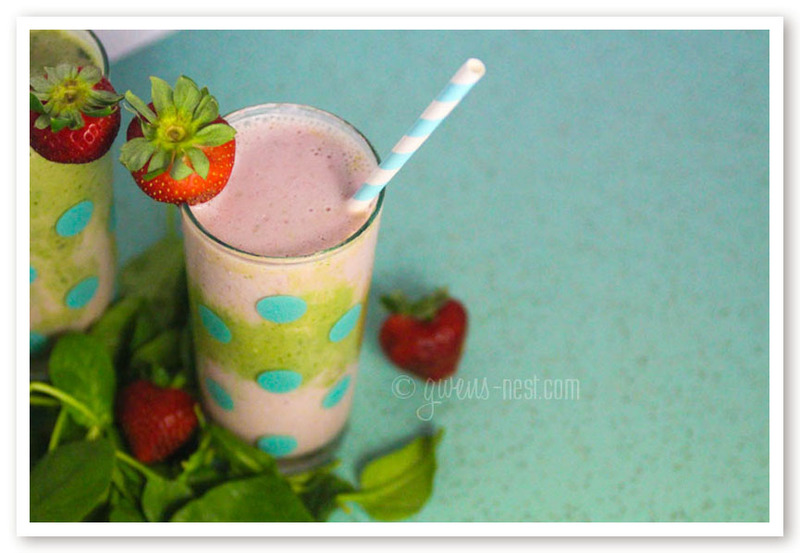 A green smoothie that supports your health and tastes like a milkshake? Yes, please! This is my very favorite green smoothie recipe, and I love it for cleaning up after a rough patch with my diet. 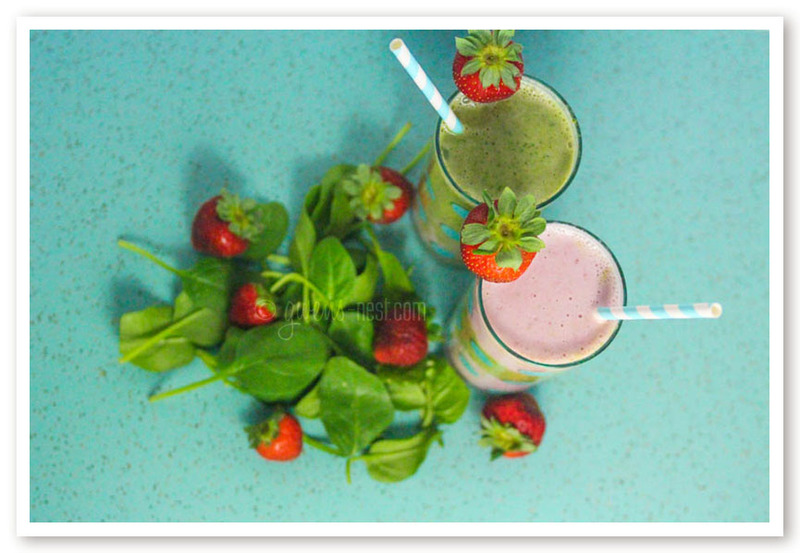 🙂 I liked starting out with pink layered smoothies, and then working my way into the all green after I associated these with the yummy pink strawberry milkshake taste. If you want a green smoothie, add all ingredients to the blender, and blend until smooth. If you want a striped smoothie, add berries, cottage cheese, sweetener and flavorings, and 1½ cups of almond milk. Blend until smooth, and pour ⅓ cup into the bottom of each glass. Pour off about half of the remaining pink smoothie into another glass to layer in later. Add spinach and additional almond milk to remaining smoothie, and reblend until smooth and green. Spoon in on top of the pink layer, adding additional pink stripes spooned in from your reserved pink smoothie. This recipe works on the Trim Healthy Mama plan as a FP. It makes 2 large servings. You may also freeze leftovers and enjoy smoothie pops later!